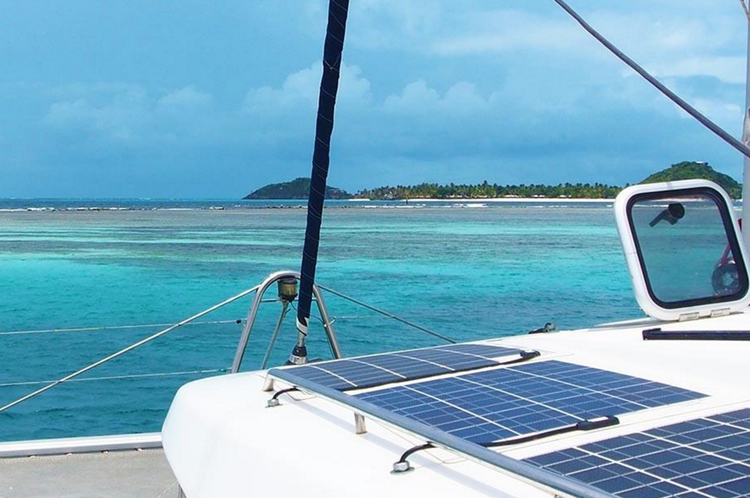 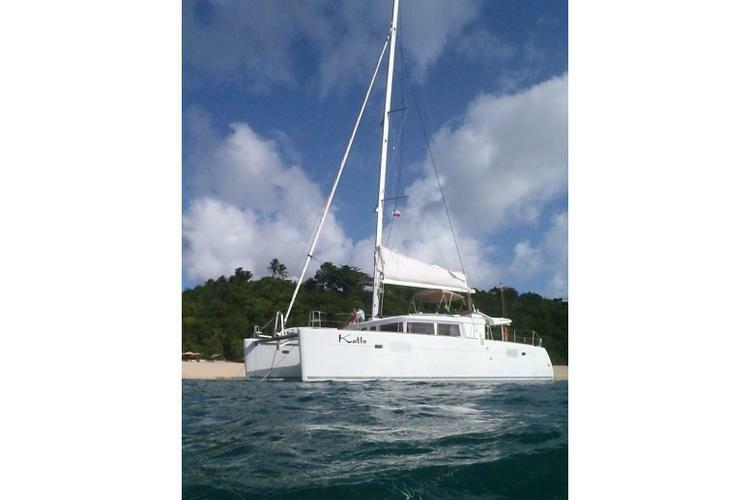 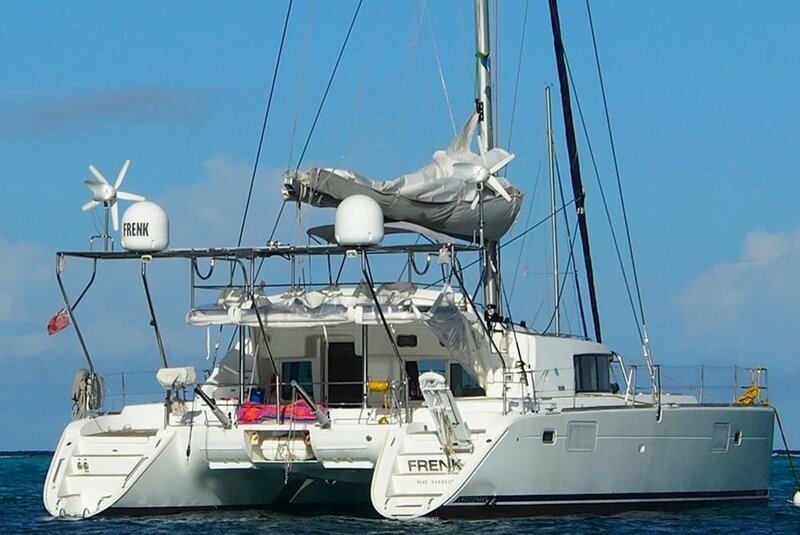 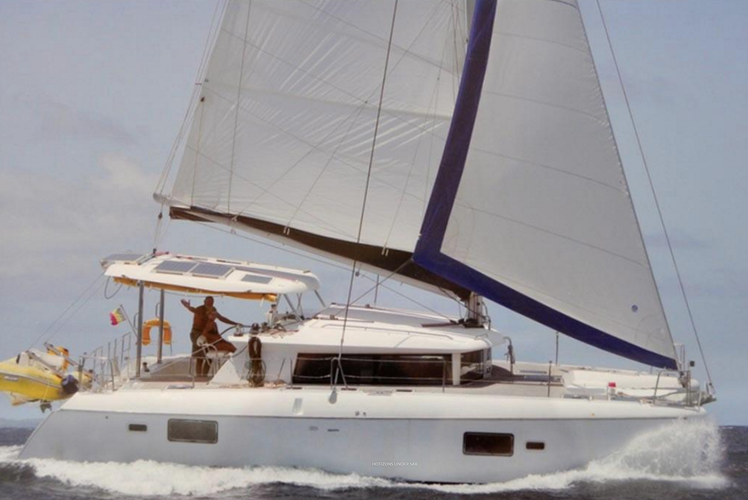 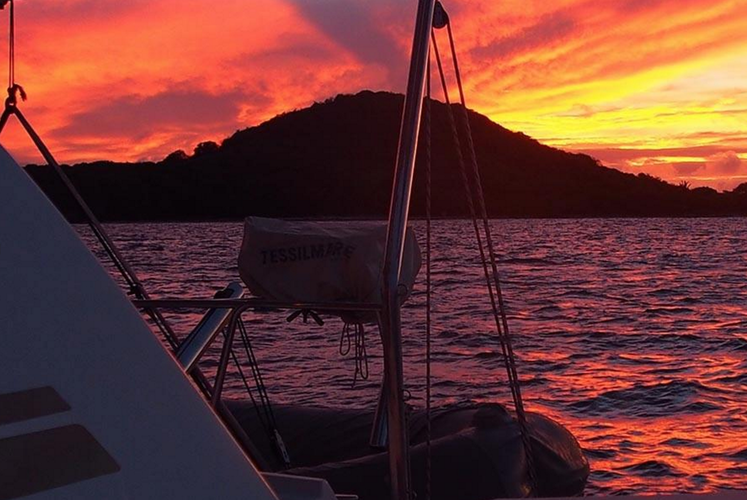 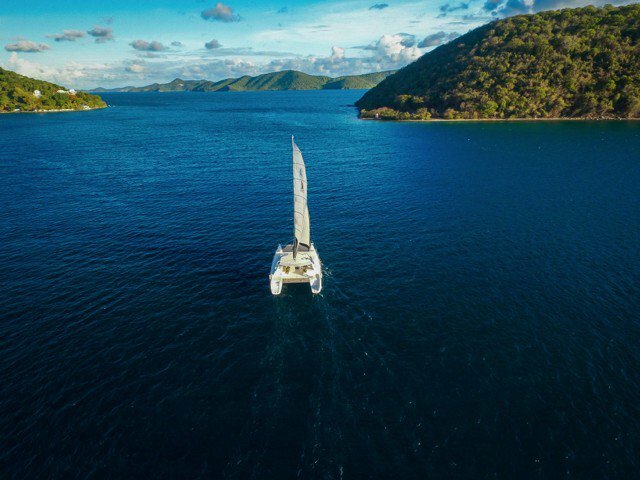 Sail away on this awesome catamaran when you're in the BVIs! 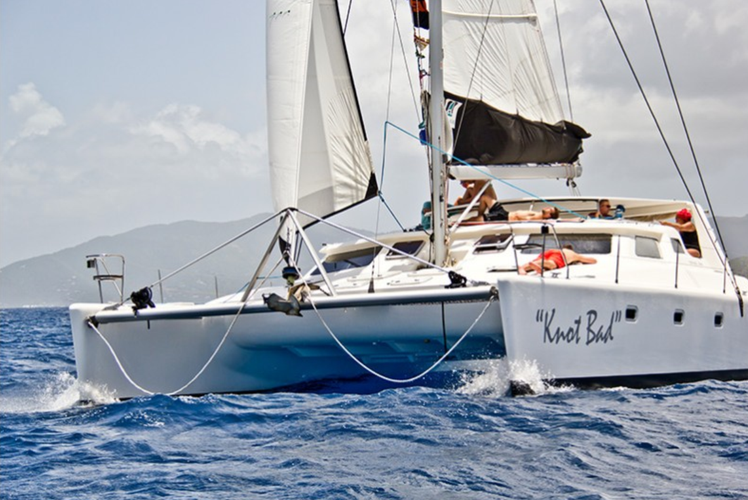 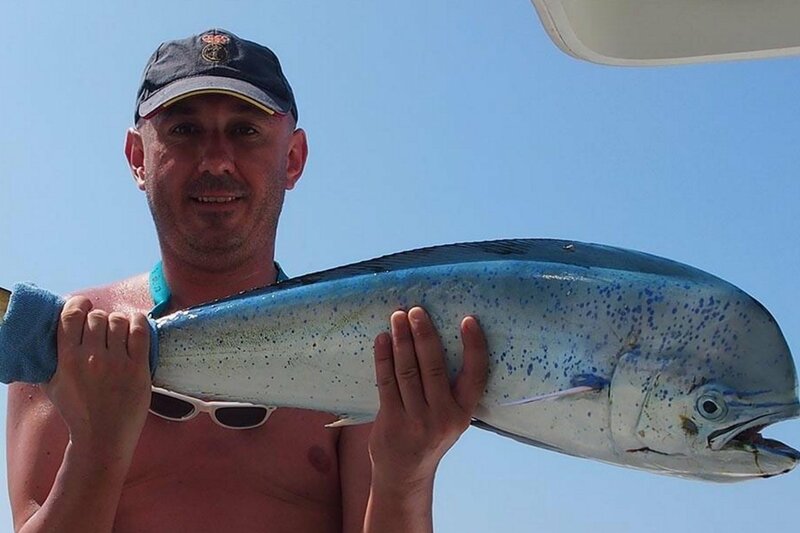 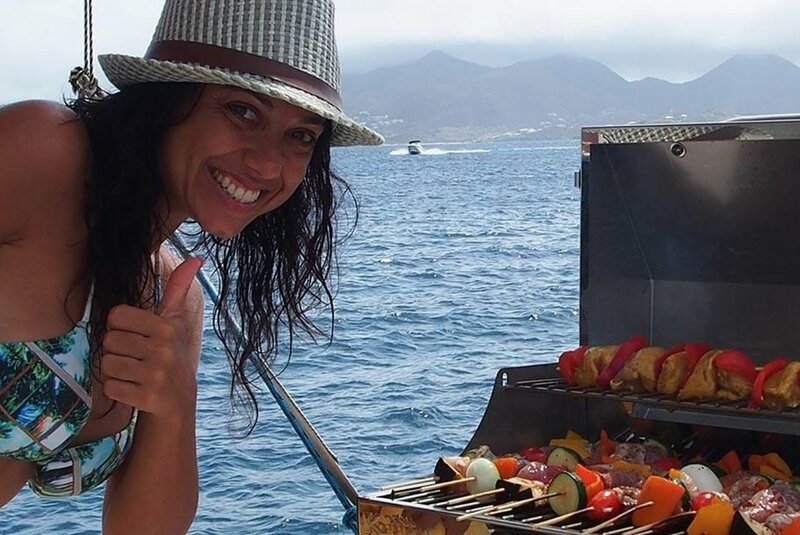 There's a rich maritime community in the Caribbean, and the only way to be apart of it is to climb aboard a boat! 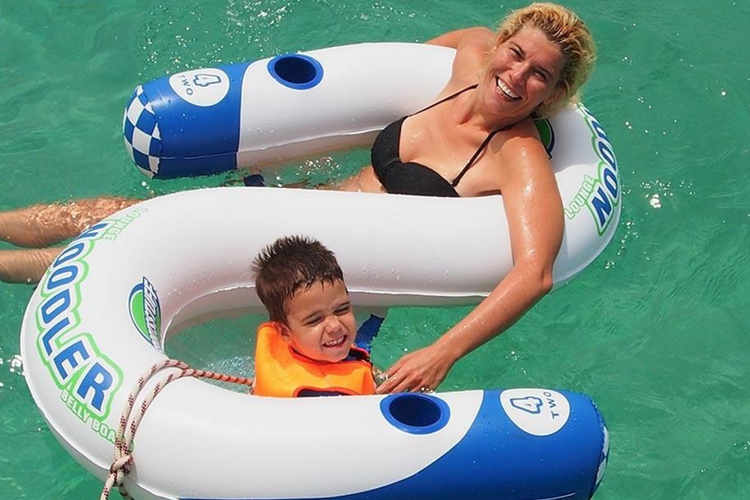 But not just any boat - you need to climb aboard this one! 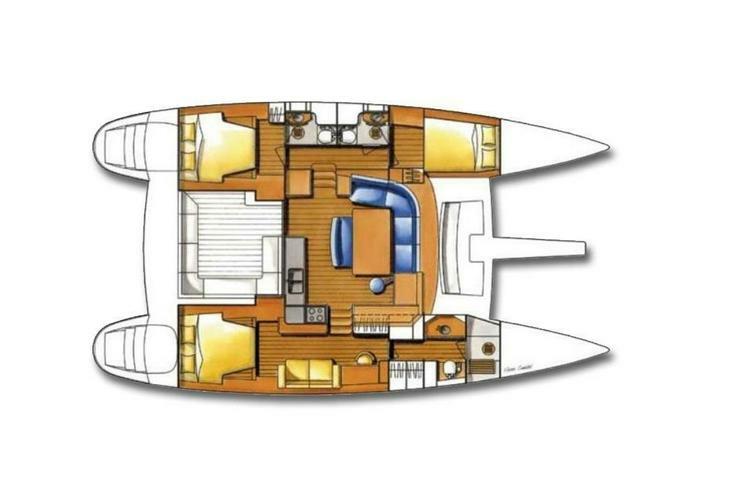 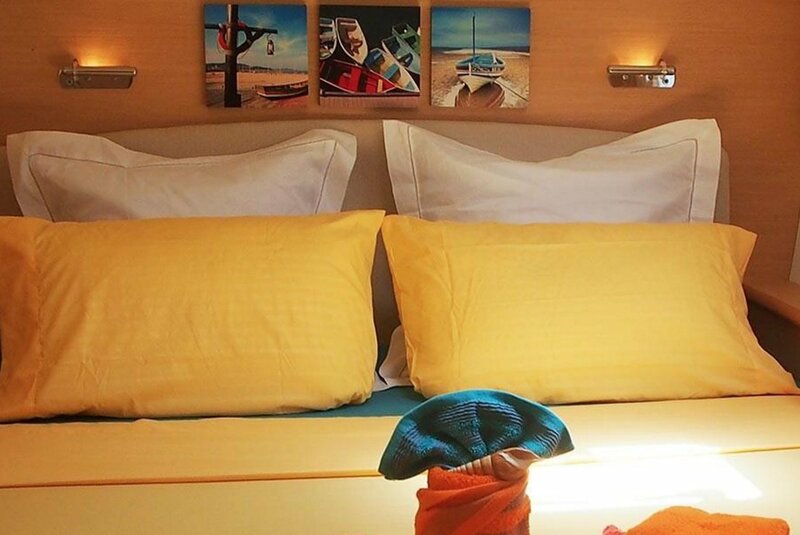 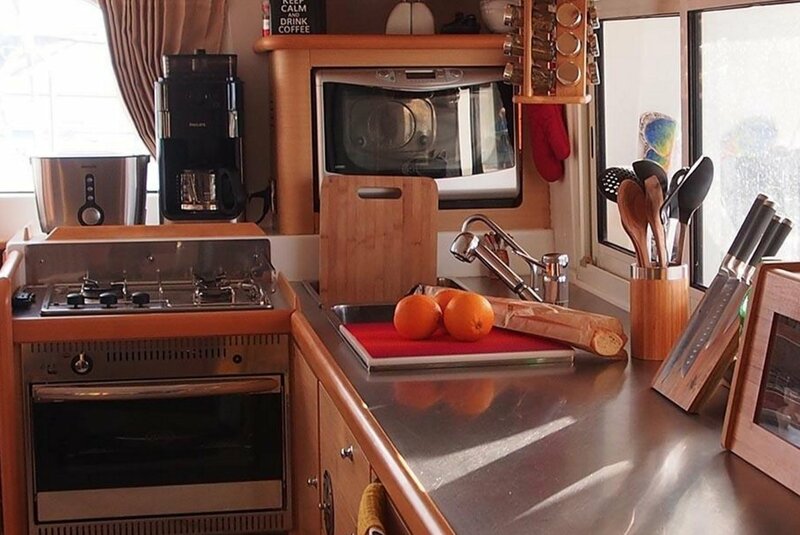 She's got tons of amenities and creature comforts, such as satellite television, DVD player, and an indoor audio system. 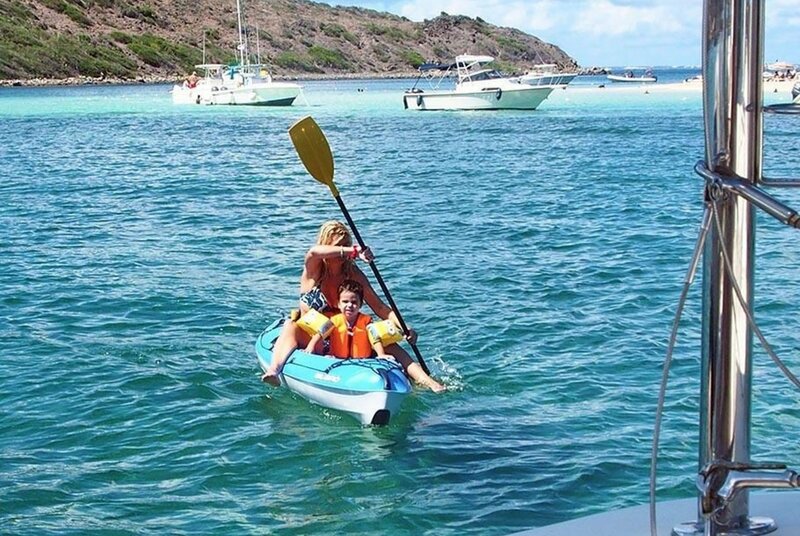 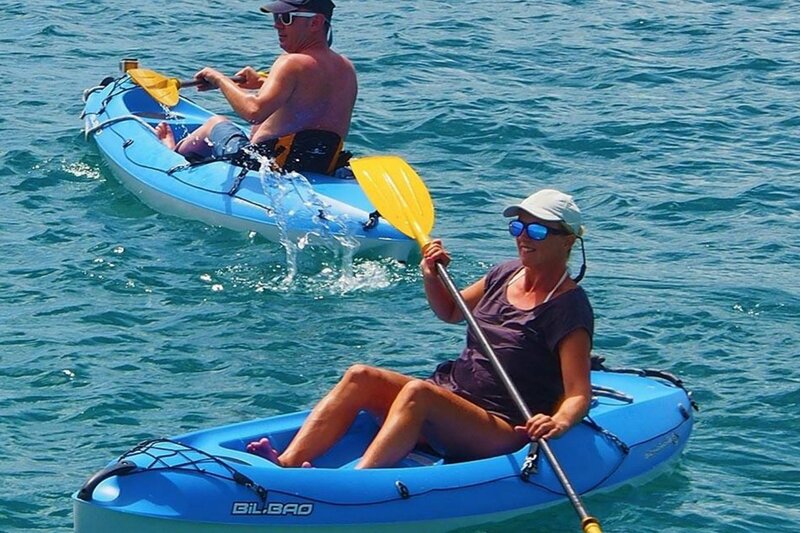 Once you get in the water, there's snorkeling gear, kayaks, kneeboard, and beach games! She's only available for week-long charters. 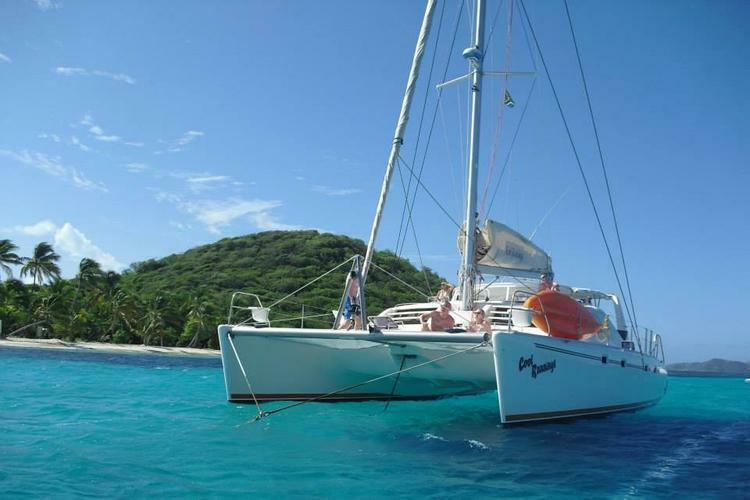 Please message for specific rates for particular itineraries.